Technology has become the best friend of mankind. Use of electronic gadgets has made your life easy and convenient in several ways. Researches are being made to raise the quality of human life using technology. Numbers of products are being invented to help you get better sleep through the night and become healthier in this fast growing world. The technology claims to improve sleep quality as there are many sleep enhancing gadgets that help you to improve your sleep experience. If you are a victim of sleeplessness and worried about your help due to lack of sleep, give a try to these amazing sleeping gadgets. Soon you will find a great improvement in your sleep quality. If you feel you are getting lesser sleep or doesn’t feel active even after resting for a good number of hours, you probably need a sleep tracker. It can help you to understand where you are lacking. Sometimes, the sleeping hours are good but, the quality of your sleep is not satisfying which is why you feel drowsy even after you just woke up. 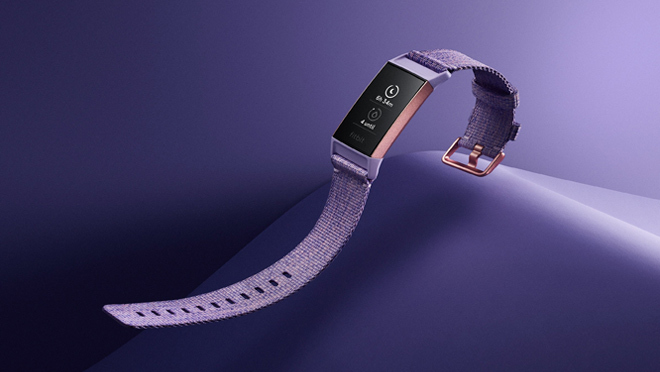 Sleep tracker such as Fitbit Charge 3 Fitness Activity Tracker is very helpful in educating you about your sleep. You can get a better insight into your sleep quality. Awareness is the first step towards the improvement of your sleep. So without any delay grab this gadget now. 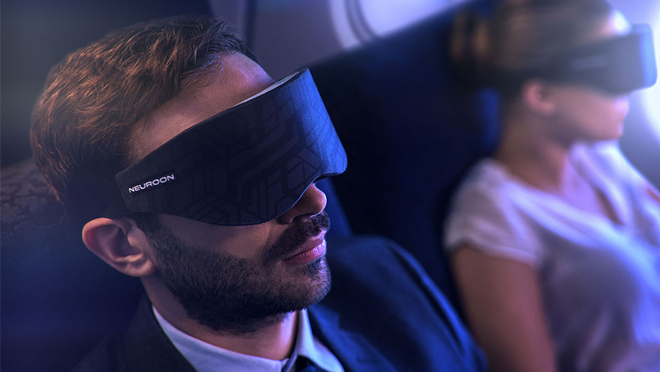 Neuroon Intelligent Sleep Mask is the smartest eye mask that has ever invented. This analyzes your sleep habits and shows you its full report through the mobile app. Also, it studies your brain waves, pulses, body temperature and movements while you are asleep. You can connect this mask with your mobile app which optimizes the stats and helps you sleep better. Hence, if Fitbit is not your cup of coffee, give a try to this intelligent sleep mask. Don’t be surprised to see this mattress in the list. 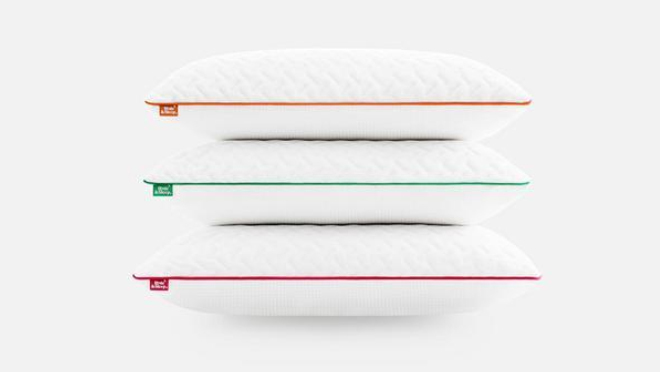 Sleep Number is among the best mattress to give your bedroom a smart touch. You can adjust the firmness as per your need while sleeping using sleep mattress smartphone app. The exclusive feature of this mattress is that its built-in sensors which give you full sleep analysis like heart rate, breathing, and movements to track your sleep quality. Using its app, you can study your sleep report and evaluate your health status in advance. Voonky has more information related to this amazingly smart mattress which is accessible to everyone. Hence take a smart move towards healthier and smarter life. Random thoughts are one of the major sleep problems. You must have heard many people complaining that they are not able to sleep because their brain can’t stop thinking before bed. Well, here is the solution. Muse headband is an amazing gadget that converts your physiological signals into something that you can control. To be precise, it is the device which you can wear on your head and, it catches the brain waves and gives you audible feedback to settle your brain. For example, the sound of ocean waves crashing the shores means your brain is disturbed and needs to calm down. As soon as, you are able to calm down your mind, the sound becomes soothing. Hence, you can sleep faster and better for the rest of the night. Nothing is more comforting than cuddling while sleep. However, not everyone is lucky enough to have a sleep partner. Therefore, this amazing pillow is invented. Using the smart technology of NASA, this smart pillow is capable of providing you better sleep through the night. The materials used in this pillow’s manufacturing is temperature sensitive which changes its temperature as per your body temperature. Hugging something feels perfect while sleeping as it boosts your sleep hormones and helps you sleep better. Do you prefer to sleep in a brighter or darker environment? Your sleep is easily affected by the lights and its intensity. Therefore, many sleep experts ask you to have a sleep-friendly environment in your bedroom so that you can get better sleep. Philips Hue Wellness lamp is a unique Wi-Fi connected bulb which can be paired with the Hue phone apps on your smartphone. You can adjust its lights with the time so that more natural environment can be created in your bedroom. It makes you feel relaxed and peaceful by the time of sleep. Also, it has an inbuilt alarm clock connected with your phone settings that lit up the lamp like the sunrise in the morning. Isn’t this a great way to start your day? Once a wise man quoted that “Sleep is that golden chain that ties health and our bodies together” Indeed, sleep is the essential factor that boosts your health better than medical treatments. 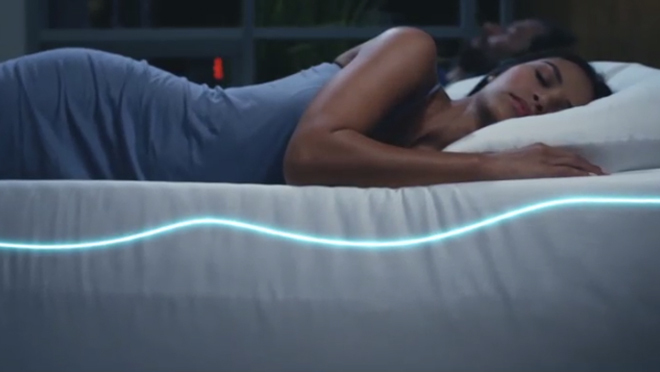 With the evolution of technology, people are getting conscious about their sleep and health. Hence you can say that technology is helping to make your life better and healthier with its latest innovations.